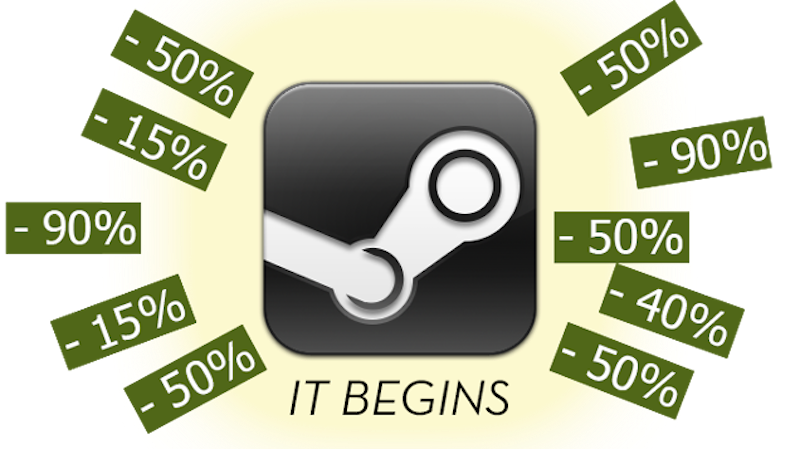 It is time once again for the annual ritual of buying PC games you’re never going to play—welcome to the 2017 Steam summer sale. The sale is live on Steam right now and includes major discounts on the Final Fantasy, Ghost Recon, and Call of Duty franchises. Today’s highlights include Shadow of Mordor for $4, Mafia III for $15, and Steamworld Heist for $5 among many other deals. Whenever Steam’s servers decide to start working again, you can also get Nier: Automata for $42, the entire first season of Hitman for $24, and Darkest Dungeon for $10. South Park: The Stick of Truth for $7.50 is also a steal.